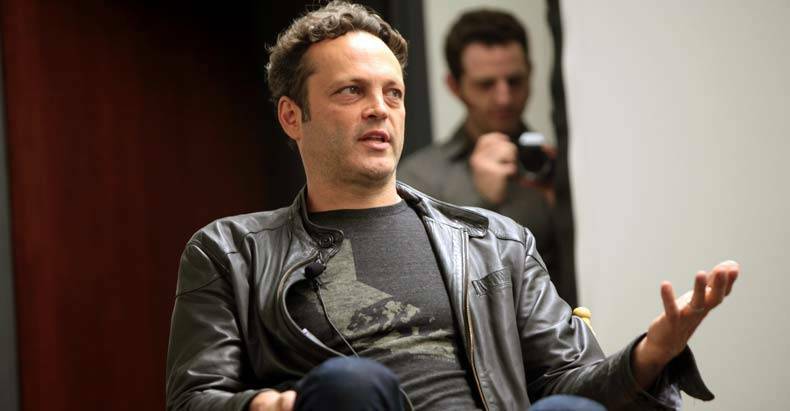 In a recent interview with the British edition of GQ magazine, Vince Vaughn held no punches about his thoughts on liberty in America. A preview of the interview was posted on the GQ website Monday highlighting four key points. The first point was about Vaughn’s role in “assembly-line comedies” to which he responded candidly and honestly. The next three topics of conversation, however, is when the interview became particularly interesting. All too often we see Hollywood personalities side with the establishment. They toe the line with the day’s current talking points and serve as little more than passive reverberators of the status quo. The line between Hollywood and the government is deliberately blurred, and politicians often use famous personalities to bolster their public image. When a Hollywood actor crosses this blurred line of establishment cheerleading, they are normally drug through the slosh pit of MSM and hung out to dry. However, this has yet to happen with Vaughn, and most likely because his stance is based in logic.